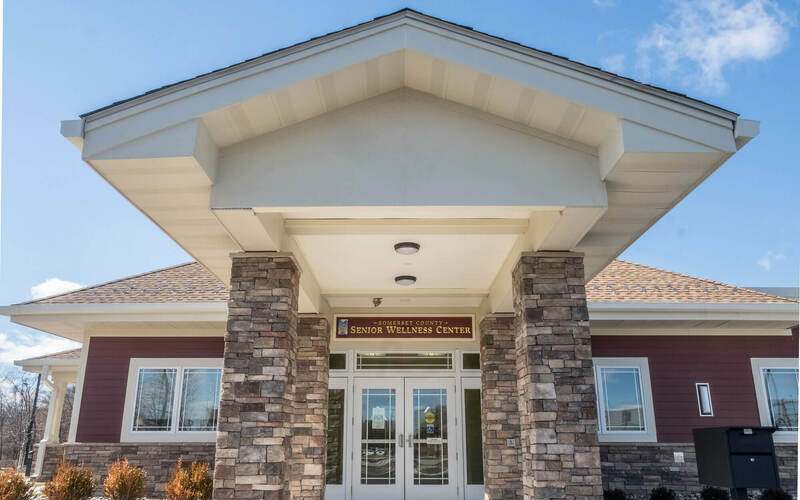 The 14,000 sf Senior Wellness Center at Bridgewater offers lifelong enrichment programs for the County’s older, yet active, population. 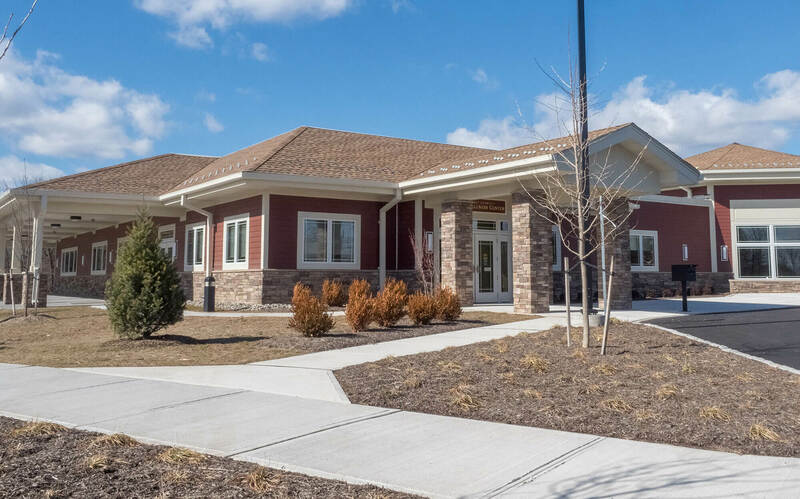 The building is the final step of the Somerset County Office on Aging & Disability Services’ plan to create a Senior Services Campus in the central part of the county. 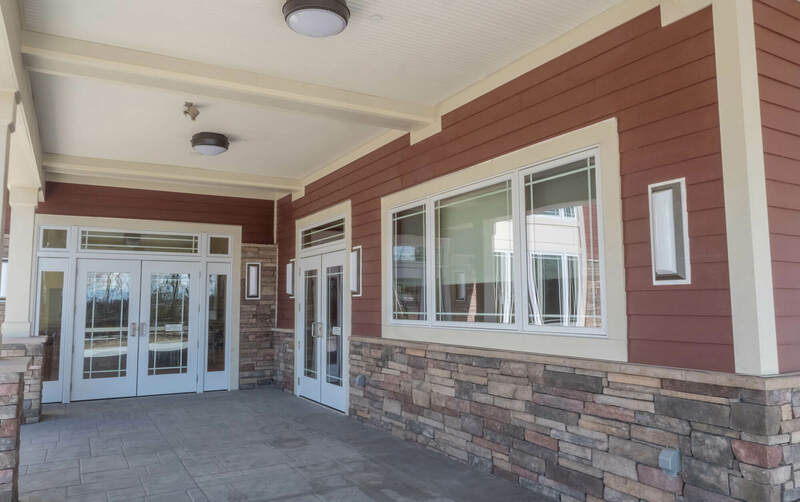 Together with the adjacent Adult Day Center, also designed by SSP, the Center completes this resource-rich campus, complementing the existing building’s design, and providing ample walking paths and benches for seniors who utilize the services of both facilities. 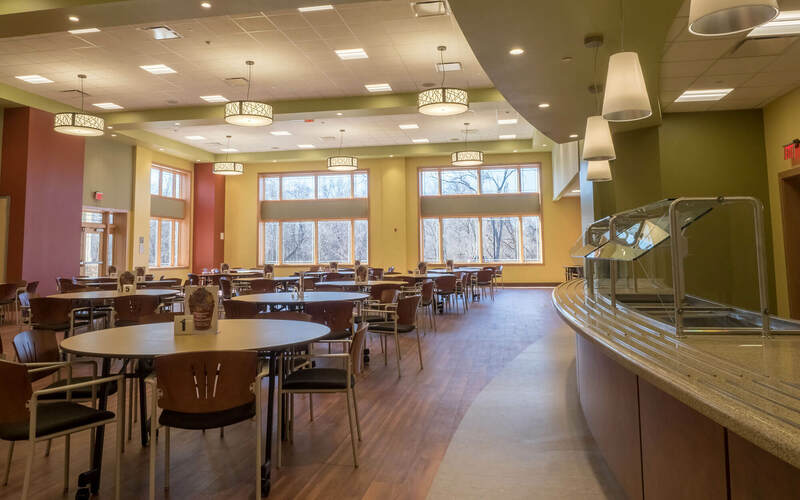 Central to the facility is a 150-seat dining room open to seniors countywide. The building’s kitchen provides meals for not only this space, but also for the county-wide “meals on wheels” program. The centralization of this program, formerly disbursed very inefficiently among multiple county locations, has allowed for a streamlining of operations and consistency in quality and service. 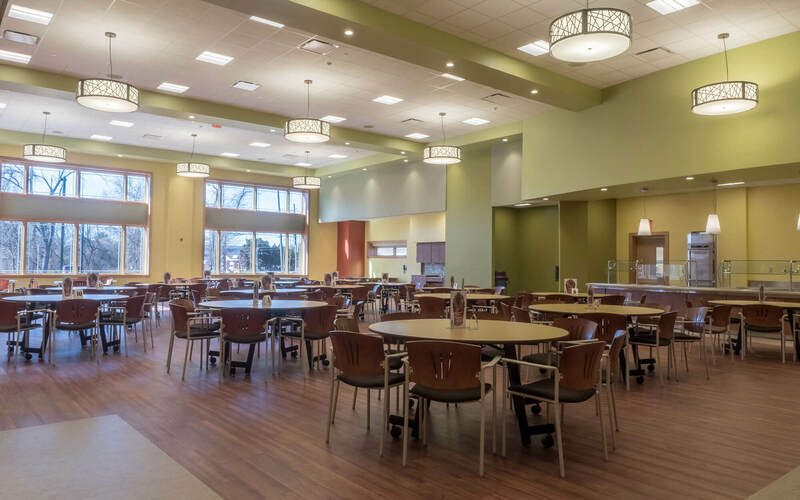 In addition to the dining and food preparation areas, the building houses an activity room, computer lab, health screening area, exercise classrooms, and a boutique; all intended to provide a full complement of services to the county’s aging population.